Home » Microsoft » Microsoft Lumia 640 XL Advantages, Disadvantages, Price & Specifications. 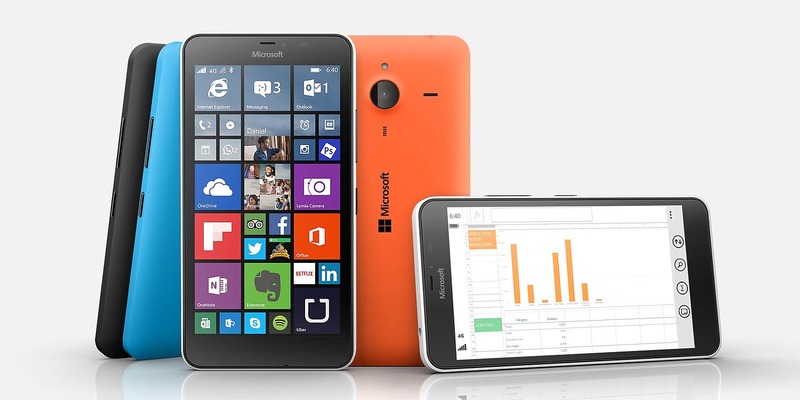 Microsoft Lumia 640 XL Advantages, Disadvantages, Price & Specifications. Microsoft launched a new mid range smart phone Lumia 640 XL which comes with Windows 8.1 OS with Lumia Denim and quad core processor. The price of Microsoft Lumia 640 XL was around Rs.15,870/- in India and $264 in USA. It is going to be released by the end of March and available in all online shopping sites from then. If you are planning to buy Microsoft Lumia 640 XL you must be aware of its advantages, disadvantages, price and specifications. Microsoft Lumia 640 XL comes with Microsoft Windows Phone 8.1 OS with Lumia Denim. It offers 5.7-inch IPS LCD capacitive touchscreen with 16M colors and Multitouch. It provides 1 GB RAM and Quad-core 1.2 GHz Cortex-A7 processor with multitouch feature and ClearBlack display. 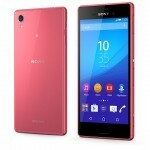 It has an internal memory of 8 GB and expandable memory via microSD upto 128 GB. It has Corning Gorilla Glass 3 protection which is very useful to protect your screen. Comes with 13 MP rear camera with LED flash and 8 MP front facing camera and comes with additional features like autofocus, LED flash, 1/4” sensor size, Carl Zeiss optics. Supports almost all connectivities like Wi-Fi, Bluetooth, GPS, USB, 3G, NFC. It is loaded with many messaging apps and internet options, Document viewer, photo/video editor etc. It is inbuilted with OneDrive with 30 GB Cloud storage. It offers sensors like Accelerometer, Proximity, compass. It is available in Dual SIM and LTE variant also. It is available is various colors to choose. It has poor pixel density which makes your display worst as it is 5.7 inch screen. Comes with routine Lumia Design. Battery capacity is just average. 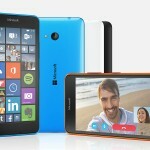 Microsoft Lumia 640 XL is just a successor of Lumia 640. There is nothing new in this model, but an increase in Camera features and Screen size. So if you need better camera features and big display try this else go with Microsoft Lumia 640. Microsoft Lumia 640 LTE Advantages, Disadvantages, Price & Specifications.